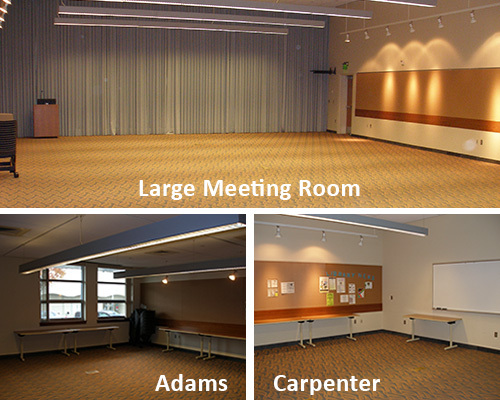 View hours, get directions, book meeting rooms, preview upcoming events, and learn more about the Medford Branch Library. A key card is required to enter the Medford Library when the library is closed and must be picked up the day prior to your event (or on Friday for a weekend event), at the Library Business Office during the hours of 8:00 a.m. to 5:00 p.m. Monday through Friday. The meeting room doors are on a timer and will unlock five minutes before your scheduled time of use.